Description: Balsamiq is an easy tool for creating wireframes to help guide your developers to create the flows and layouts that you envision in your head. They'll have a hand drawn look to them, but that's part of the charm of Balsamiq. 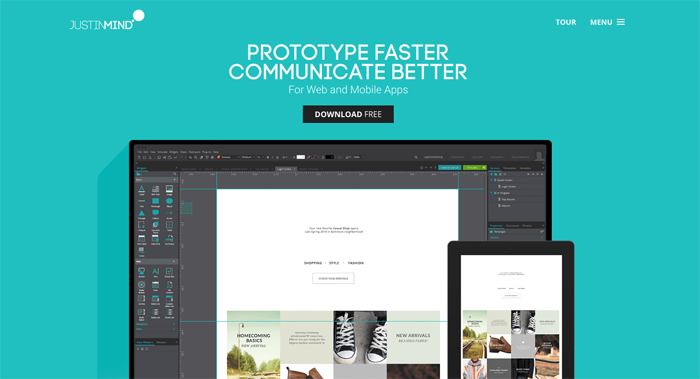 Description: Fluid UI is a platform for prototyping, wireframing and mockups. You can take your idea from concept to validation with the design tool and built-in user testing. 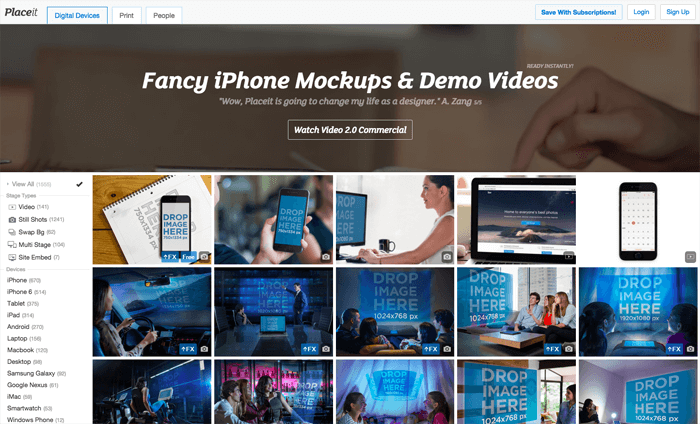 Lets you create mockups quickly and then share them with real users to test your idea. Description: Build a prototype of your project that is exactly what you want visually without having to code or build out the backend. 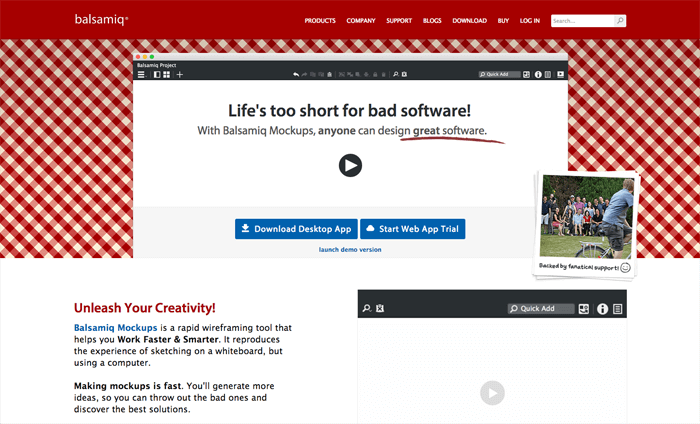 If you're outsourcing your site, a tool like this lets you tell your developer exactly what you want, which expedites the development and keeps unpleasant surprises from happening. Justinmind is a truly beautiful way to prototype. Description: Similar to Balsamiq, NinjaMock lets you create mockups that look sketched out, with lots of icons available, and active linking between elements so that you can simulate the flow users will have within your system. 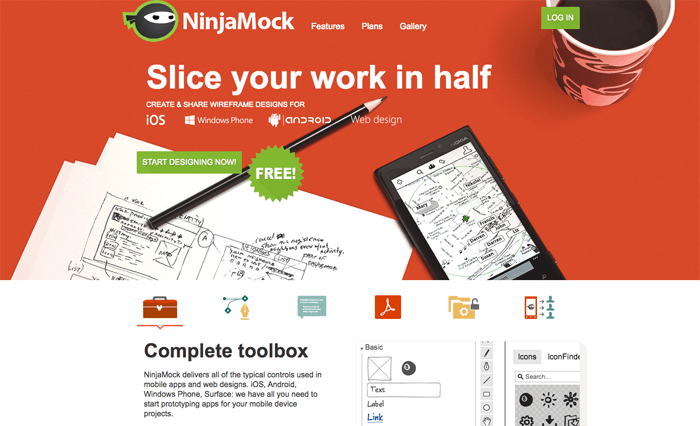 NinjaMock also makes collaboration very easy among a team, if you're trying to share your idea with others, or trying to get them help you design it. Description: This is pretty cool, it's a visual HTML builder that then lets you export real Bootstrap or Foundation prototypes and keep on coding from there. Description: If you need to create images of your Startup being viewed on a computer or a mobile device, Placeit is perfect for you, because that's all it does, really. It's like stock photos that have your product in them.